Are you ready to come with us to the Slovenian mountains in winter? Try a unique winter experience in the Julian Alps, Triglav National Park or the Kamnik-Savinja Alps. 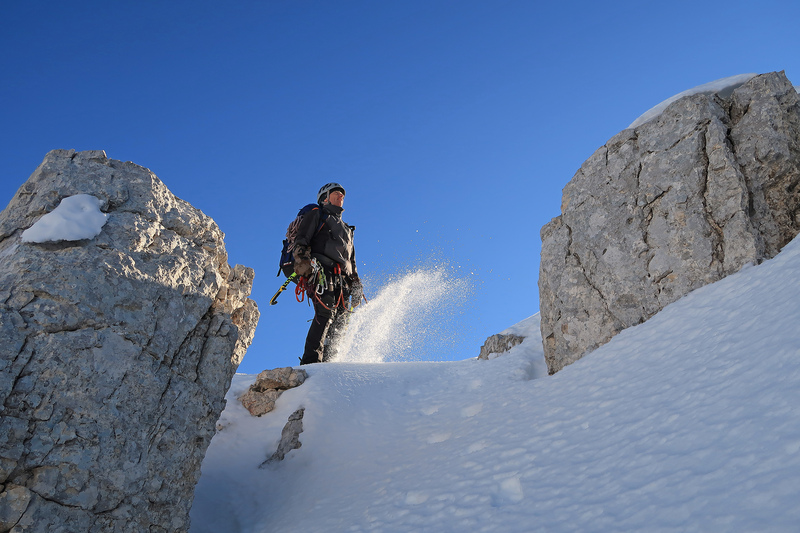 Give yourself or your friend a unique adventure in the mountains in winter conditions. We can take you on demanding or less demanding tours or various peaks or ridges that are appropriate for your physical condition. Our experienced mountain guides will accompany you throughout, making your climbing, traversing and hiking easier and more enjoyable with their professional guiding and expertise.